The Higher Learning Commission is a team of individuals whose goal is to ensure the quality and academic integrity of an institution. 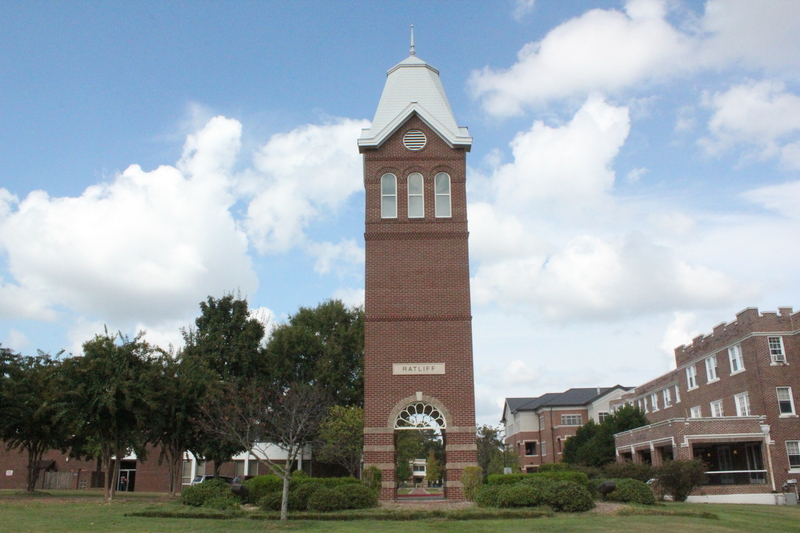 Their visit to Central Baptist College, March 4 and 5, is routine. This stresses the importance of how the HLC evaluates and grades CBC. CBC will then be given a lengthy report of all the good and bad the HLC has found during their visit. “If a person graduates from a school before it loses its accreditation then nothing happens to the value of their degree,” said McAllister. McAllister said a school is given a notice to fix issues within a certain time period and if the institution doesn’t do what the HLC has told them, then they lose their accreditation. The process takes roughly 2-3 years. The HLC may seem intimidating, but their job is to help colleges progress. McAllister said that students can be a part of an open feedback session on Tuesday that is held in the Watkins Academic Building without any of the administrators taking part. CBC student services sent out an email informing students that the open feedback session was March 5 from 9 a.m. to 10 a.m. in room 210 of the Watkins. After this, the HLC will be holding a Criterion One meeting in the Toland Worship Center from 10 a.m. to 11 a.m. All students are welcome to attend and participate. Previous Winter Jam or homecoming?